The Janome CoverPro 1000CPX is the perfect complement to your serger and sewing machine! And you get a choice of coverstitch options – two needle narrow, two needle wide, three needle, and coverstitch – and no need to convert from serger to coverstitch functions! Janome CoverPro 1000CPX Coverstitch Machine is essential for the sewer looking to achieve a professional finish. Blind Stitch Foot – It is possible to use your serger to blind hem. The Blind Stitch Foot is equipped with a guide to help keep your stitching straight. Assorted Needles for a variety of fabrics! A coverstitch machine is essential for the sewist looking to achieve a professional finish. The CoverPro® 1000CPX’s innovative design is based on the marriage of an industrial-style cover hem machine and a convenient home machine. The resulting union has produced a high-speed, long arm, heavy-duty cover hem machine that looks and operates like a sewing machine. With narrow or wide two needle coverstitch, wide triple needle coverstitch, chainstitch and exclusive free arm configuration, plus – Janome’s Seam Tightening System™ (STS), the 1000CPX is the most advanced Cover Hem machine available! Includes a chain stitch which is great for seaming or basting! On purchases of $300 or more made with your Sewing & More credit card. Terms of 6 to 60 months available. 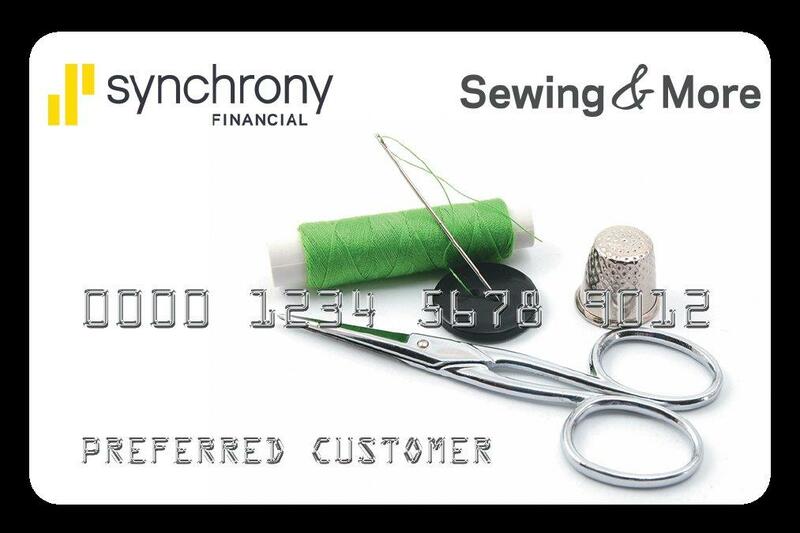 Apply for your Sewing & More Credit Card now!